Home Career guide Part 2: Can one person make a difference? What the evidence says. Part 2: Can one person make a difference? What the evidence says. 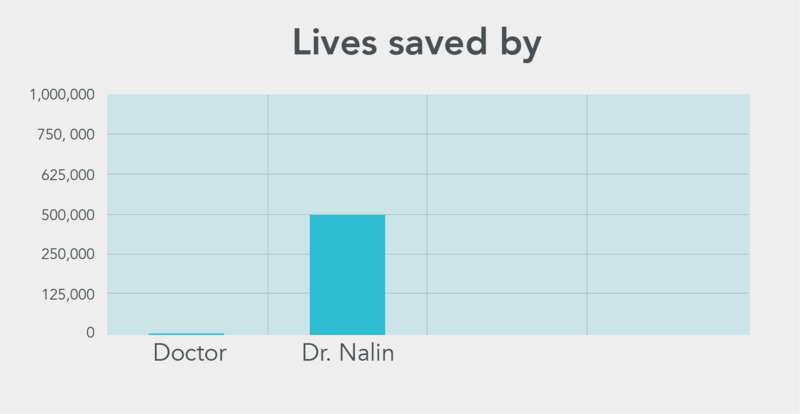 1 How much impact do doctors have? 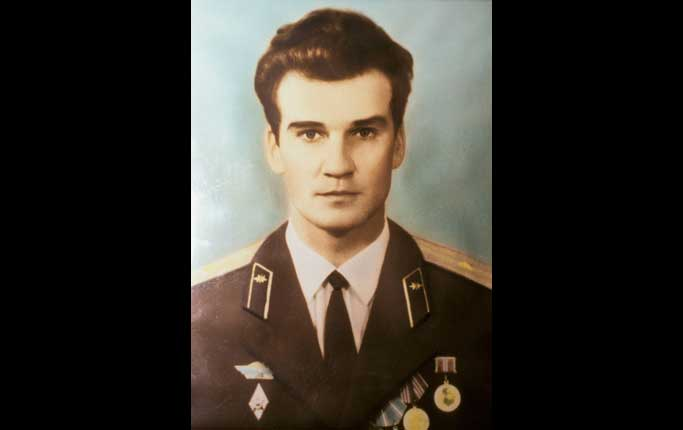 2 Who were the highest-impact people in history? 3 What does this spread in impact mean for your career? 5 So how can you improve lives with your career? 4.1 Optional: Why did we choose this definition? 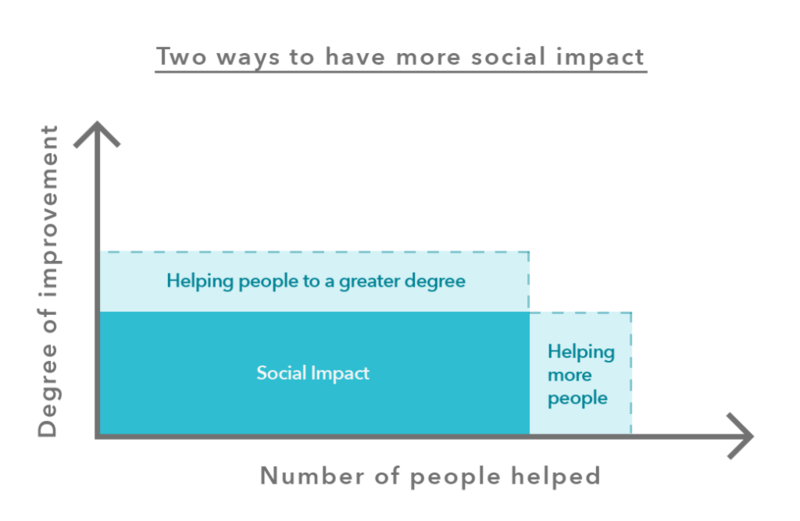 4.2 How to measure social impact? 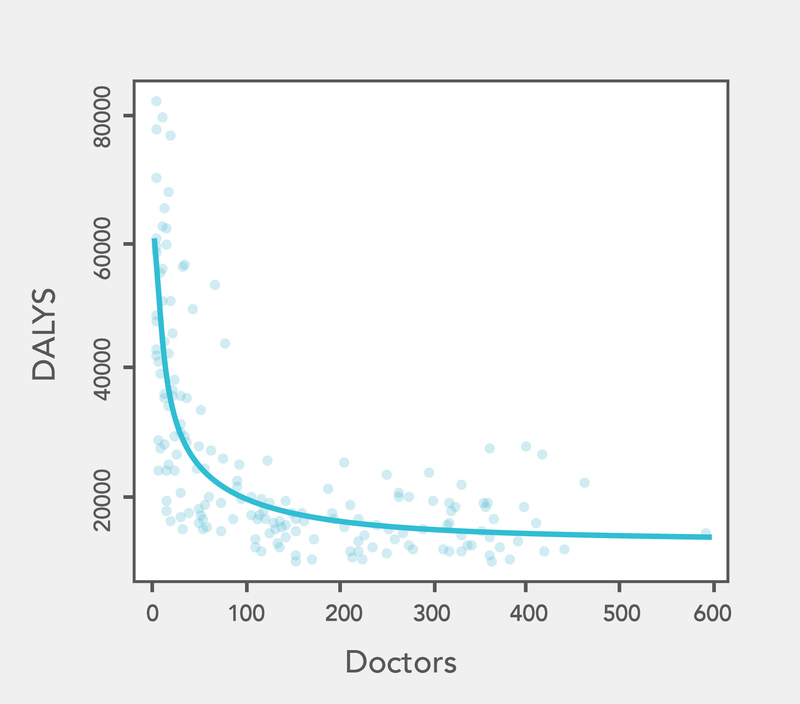 So, we wondered: how much difference does becoming a doctor really make? In 2012, we teamed up with Greg to find out, and this work is now being reviewed for publication. No time right now? Join our newsletter and we’ll send you one article each week. 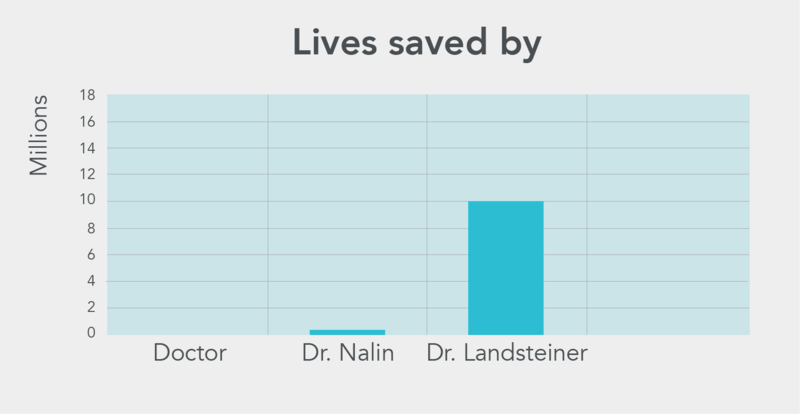 In our career review on medical careers, which is based on the research we mention, we provide an optimistic all considered estimate of 4 DALYs averted per year (mean). Over a 35 year career, that’s 140 DALYs averted. Individual doctors will do more or less depending on their ability and speciality. 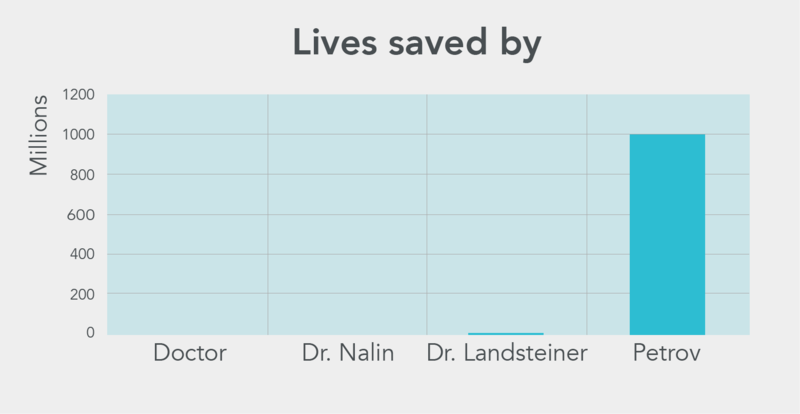 A standard conversion rate is 30 DALYs = 1 life saved. 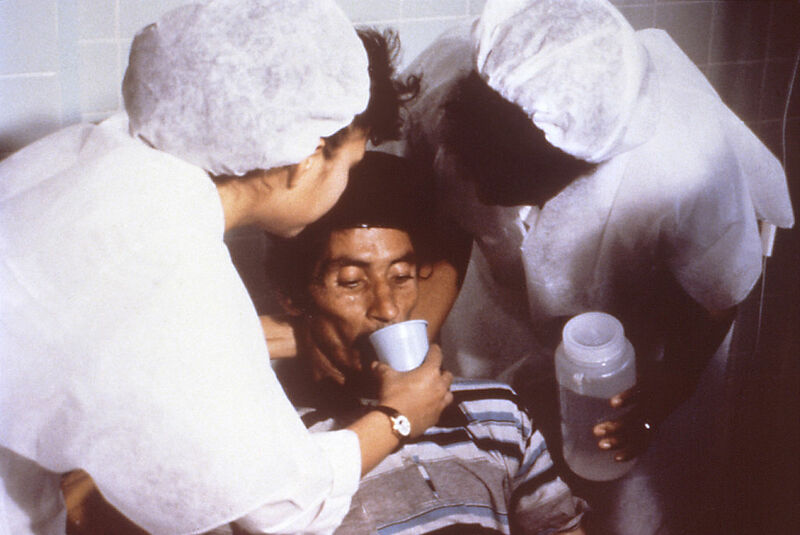 Since the adoption of this inexpensive and easily applied intervention, the worldwide mortality rate for children with acute infectious diarrhoea has plummeted from 5 million to about 1.3 million deaths per year. Over fifty million lives have been saved in the past 40 years by the implementation of ORT. Source: Science Heroes. Archived link, retrieved 4-March-2016. Superman of Science Makes Landmark Discovery - Over 1 Billion Lives Saved So Far Every source quoted an amazing number of transfusions and potential lives saved in countries and regions worldwide. High impact years began around 1955 and calculations are loosely based on 1 life saved per 2.7 units of blood transfused. In the USA alone an estimated 4.5 million lives are saved each year. From these data I determined that 1.5% of the population was saved annually by blood transfusions and I applied this percentage on population data from 1950-2008 for North America, Europe, Australia, New Zealand, and parts of Asia and Africa. This rate may inflate the effectiveness of transfusions in the early decades but excludes the developing world entirely. If we assume a constant number of lives saved per year, then that’s about 10 million lives per year. If he sped up the discovery by two years, then that’s 20 million lives saved.